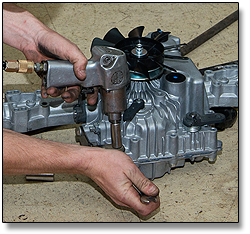 Our service department is able to perform warranty work for all of the products we sell, and repair many other products as well. 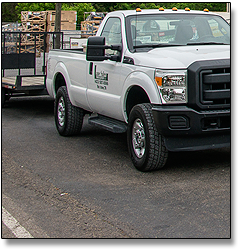 Our service technicians are experienced, certified, and professional mechanics that will take care of your equipment during service or repair. With our Parts counter on site, we are a complete service and repair department. Arrangements can be made for us to pick up your equipment for service, maintenance or repair and deliver it back to you once the work has been completed.